It’s a bit strange that I wrote in this blog about some relatively exotic vulnerability management solutions and not about the one I use every day. It is, of course, Nessus. The legend of vulnerability scanners. It would be fair to say that Nessus has become a synonym for vulnerability scan itself as Xerox for photocopy. First version of Nessus was developed by Renaud Deraison in 1998 as a free and open-source product. In October 2005 the license was changed to proprietary. The last version of GPL source codes became the base for the great open source vulnerability scanner – OpenVAS (btw, see my post “openvas_commander for OpenVAS installation and management”). I am glad that Tenable still keeps Nessus mostly in UNIX-way. 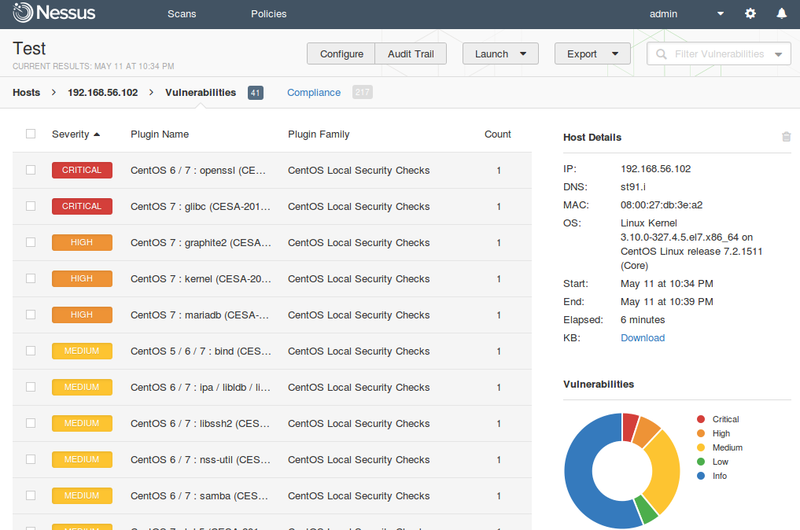 Nessus is a vulnerability scanner and makes one thing good – finds vulnerabilities on network hosts. If you need dashboards, advanced user management, advanced reporting capabilities, etc. use Tenable Security Center that works above the Tenable separate products: Nessus, Passive Vulnerability Scanner (PVS) and Log Correlation Engine (LCE). 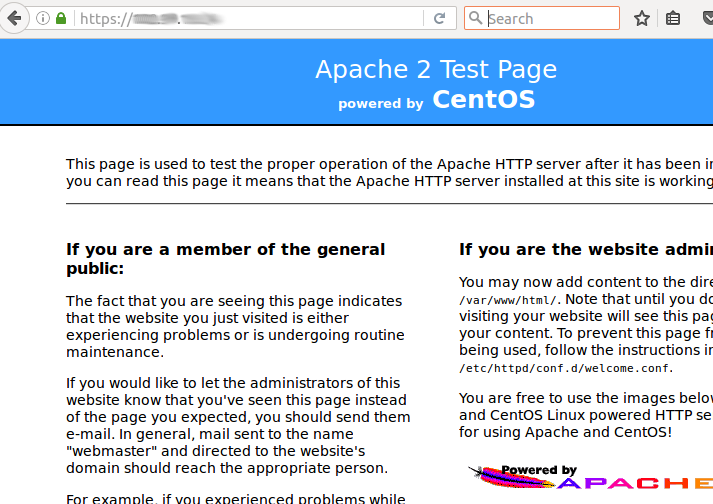 This entry was posted in Compliance Management, Vulnerability Management and tagged CentOS, CIS, CVSS, Nessus, Nexpose, OpenVAS, Tenable, Tenable SecurityCenter on May 16, 2016 by Alexander Leonov.